Long story short, I have recently moved to the UK and joined Torchbox, makers of Wagtail. Working with them, I will be in a great place to contribute meaningful improvements to Wagtail (Draftail, accessibilty, tooling, and beyond). With this in mind, this Patreon feels a bit out of place. I also was quite frustrated to never feel like I had time/energy to properly engage with all of the people who supported me through Patreon – I feel like I achieved meaningful results throughout the last year thanks to this support, but didn’t really find time to collaborate with other people as much as I would have wanted. Literally none of this would have happened without this Patreon campaign, and I would have probably turned away from the Wagtail community if it wasn’t for the financial support I received. Practically, it never was enough money for me to be able to take time off my full-time job. But people’s trust has meant a lot to me, and kept me motivated to find time where I could. For Patreon, I will be pausing my campaign starting today, and wrapping it up fully before the end of march. Existing patrons are already no longer charged. 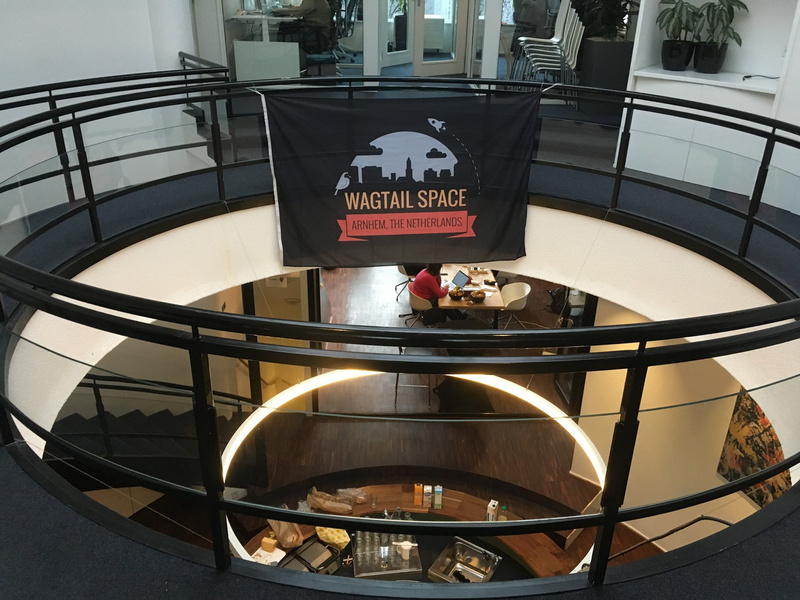 For Wagtail, there are exciting things coming, and I’m confident that at Torchbox there will be much more room for me to collaborate with more people.